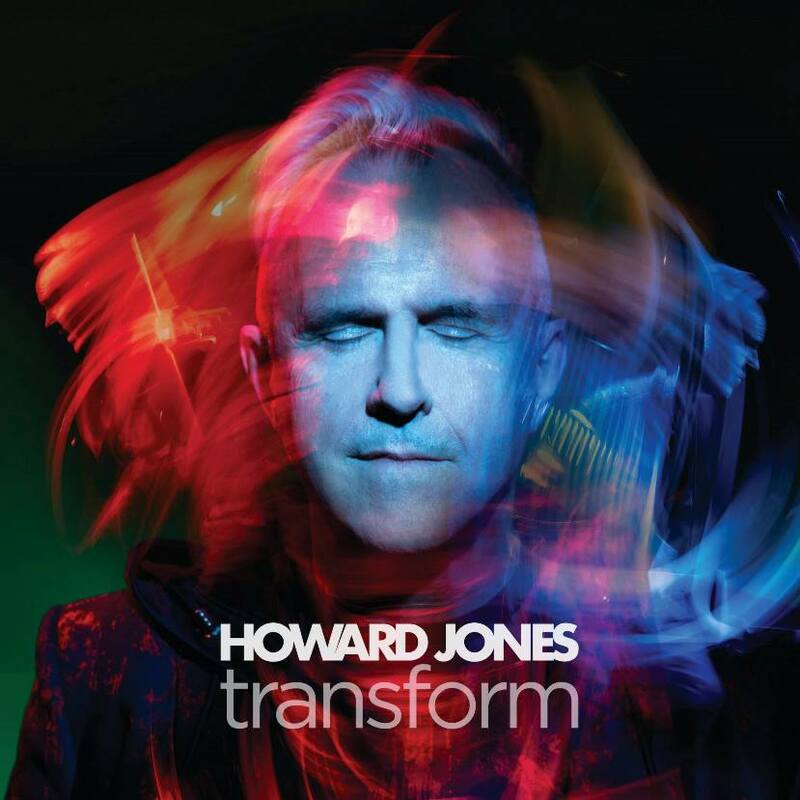 Celebrating the 35th anniversary of his debut album ‘Humans Lib’ and with a promise that he will be “bringing a lot of synths”, HOWARD JONES will be touring UK theatres this May. From it comes a sparklingly catchy new single ‘Hero In Your Eyes’ which reflects the long player’s distinctly classic feel with sequencers and feel good beats galore. In some ways, ‘Hero In Your Eyes’ captures a similarly soulful style to the recent SOFT CELL comeback song ‘Northern Lights’. While there are aesthetic references to the past, ‘Tin Man’ is catchy synthpop for the 21st Century. In the accompanying visual presentation, our hero is seen reminiscing on his career with archive footage projected over him; but the stars of the video undoubtedly are his Moog Prodigy, Roland TR808, Sequential Circuits Pro-One and Roland Jupiter 8, perhaps the four instruments most associated with his imperial years. In a spirit of collaboration, ‘Transform’ includes three tracks featuring American producer and synth enthusiast BT, best known for his dance hit ‘Flaming June’ with Paul Van Dyk and producing NSYNC’s ‘Pop’. 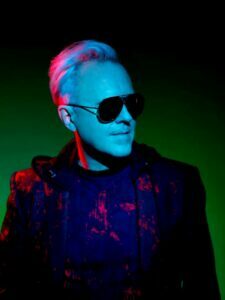 Of course, HOWARD JONES had his own flirtation with contemporary pop by co-writing and co-producing ‘Blue’ for SUGABABES in 2002. 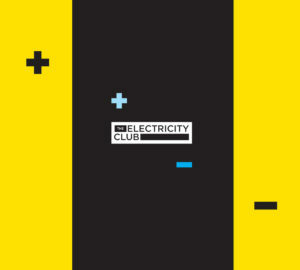 The album also features the previously released 2016 Schaffel synth stomper ‘Eagle Will Fly Again’ from ‘Fly’, the various artists soundtrack souvenir of the ‘Eddie The Eagle’ biopic and the excellent taster single ‘Beating Mr Neg’, a rallying cry against negativity. Despite being just a year short of receiving his bus pass, HOWARD JONES retains his positive zest for life to inspire creativity, something that has ensured him a loyal following for three and a half decades.